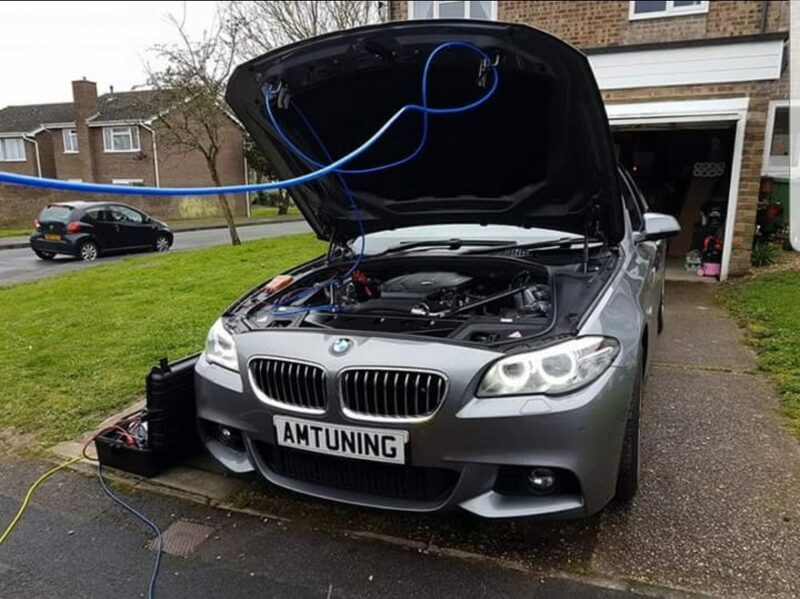 More #BMWOBDTUNING this time for a 2015 520d which was collected a few weeks ago and the customer asked for our Performance remap and a hydrogen engine clean. With a very nice but recent up to our tools we can now mention BMW’s, Warranty and Remaps in the same sentence , with CVN and Counter updates the tractability of a Modified File is not a problem, the CVN will now perfectly match the Original File. AMTuning BHP 225hp plus up to 90nm.